Why not turn your love of baking into a profitable home business? Just about everyone loves cookies, and it doesn’t take a lot of training or extra special equipment to get started. As with any other small business, having the right cookie business plan will get you going in the right direction and can help keep you on a path to long term success and business stability, so don’t skimp on the planning stage simply because your business will start small and tightly focused. Some states require that small business home bakers to have a separate commercial kitchen. This would be a large expense and is something that you would be wise to inquire about before launching. However, many other states simply require that you have separate kitchen equipment and work space for your commercial baking. You also might have to undergo a home inspection of the cooking area that you will be using. Your state health department can answer most of your questions regarding these issues. Some things that you will need to make your business legal and official may include applying for required licenses and permits from your city or county and purchasing business insurance to cover any incidents that may occur. You may think your selection of cookies is only a matter of your own personal tastes and pleasure, and this is true to a certain degree. After all, you are starting a cookie baking business because you love baking them. The fact is, reviewing market research and consumer information about popular flavor combinations, as well as how many others are selling cookies in your area, how much you can expect customers to spend, and other valuable information lowers the risk to a new business owners. A good business plan will contain much in the way of research and market data and can help you achieve funding to buy necessary cooking utensils and packaging materials. When you are ready to begin selling your delicious cookies, consider having professional photographs taken. The better your cookies look, the better your business will be, and food photography can be difficult for beginners. You can also have brochures and newspaper advertisements created to showcase your new business. 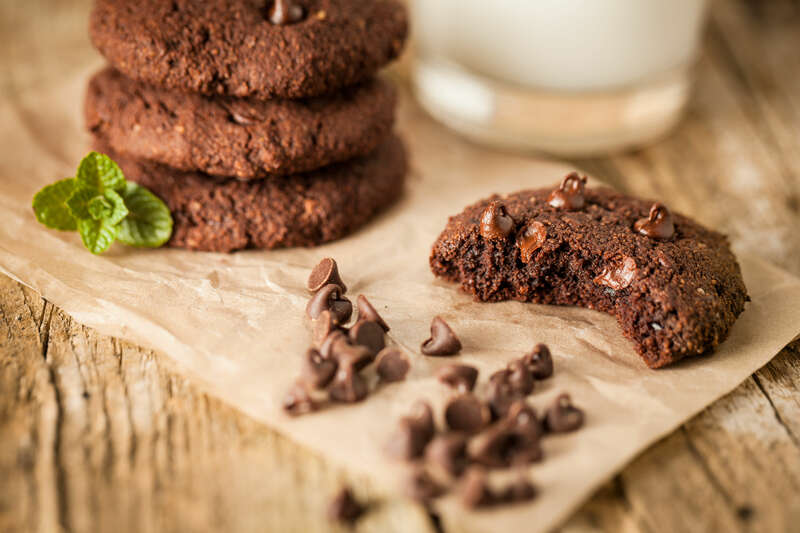 Local restaurants and cafes may wish to offer your cookies for sale, and business offices might want to purchase them regularly for their own employees. There are many sales options, so don’t limit yourself in this regard. Cookies are one of the most satisfying and flavorful inventions in the culinary world. What could be better than offering a quality product that brings smiles to the faces of others, makes your own life more enjoyable and earns you a steady, profitable income?